Parents who object to getting flu shots for their preschoolers asked a Manhattan judge Wednesday to stop city health officials from making it mandatory. 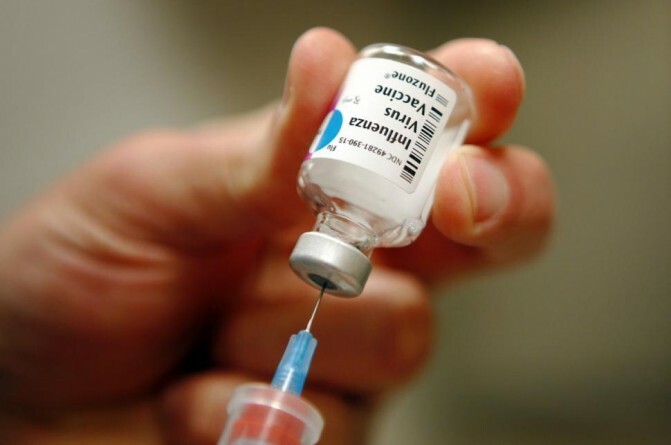 Aaron Siri, the parents’ attorney, said the Health Department has the right to urge that young children get flu shots, but it doesn’t have the power to make it mandatory without approval from the state Legislature, which has refused to do so. Under the law, as of Dec. 31, preschools cannot accept children under five unless they have been vaccinated for the flu or they will be subject to a $2,000 fine. Manhattan Supreme Court Justice Manuel Mendez said he will rule at a later date.